Located on 20 acres of the 52,000-acre Table Rock Lake, Castle View Country Club is in the heart of attractions, restful woods, abundant water areas and leisure choices. 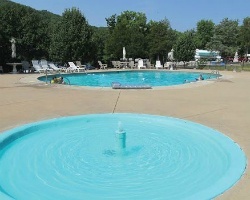 This great location is minutes from The Great Passion Play and The Shepherd of the Hills farm and play. Guests can enjoy the live entertainment that Branson is famous for as well as Silver Dollar City that hosts Spring and Fall National Crafts Festival. 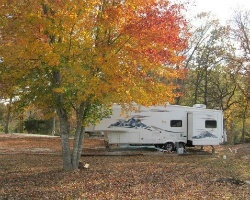 Gorgeous campground on Table Rock Lake in exciting Branson! Unlimited floating weeks! Make an offer today!